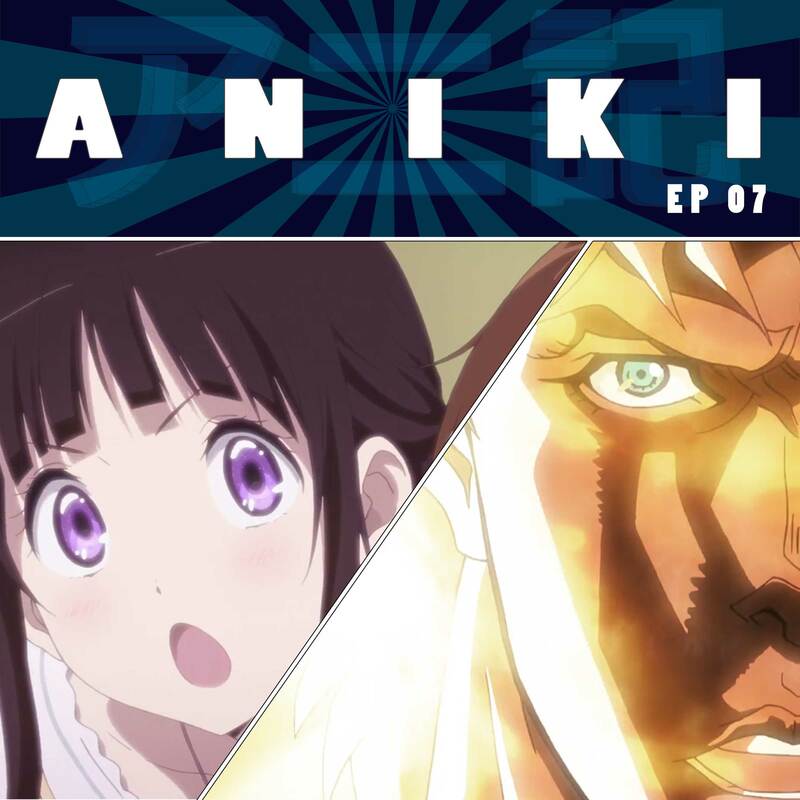 This week on Aniki: Oreki goes ghost busting with Chitanda in tow down to the onsen. Will the shipping ship embark on its maiden voyage? And on Jojo, Zeppli takes on his greatest challenge while Dio makes some new friends. You can follow along with us. Jojo’s Bizarre Adventure can be found on Crunchy Roll. Hyouka can be found on YouTube and other unofficial sources. Please consider leaving a review on iTunes and sharing the podcast with your friends. More info can be found at Aniki.fm.